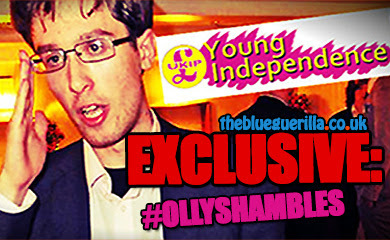 TheBlueGuerilla: TBG Reporter Banned From UKIP Public Meeting. 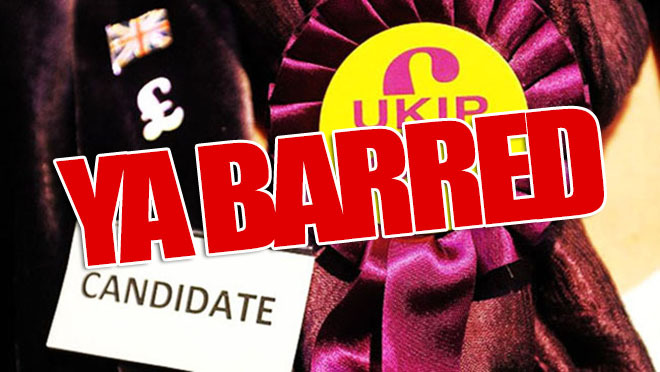 TBG reporter Geoff Brooking has been sensationally BARRED from attending a UKIP Public Meeting in Portsmouth tonight, TBG can reveal. Mr Brooking was told the news this morning which has come as a result of accusations of homophobia he has made against one of their candidates Douglas Denny. 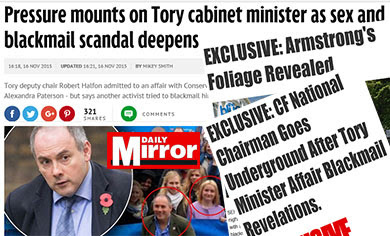 Former UKIP insider, Tory mole Mr Brooking told TBG - "All I have done is repeat claims made by the Daily Mirror some time ago as regards a Homophobic Scandal Mr Denny was involved in." 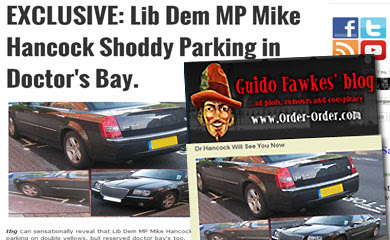 "Mr Denny seems to think that because he made other comments on a UKIP Forum as well as the controversial views reported, that he does not suffer from homophobia. I beg to differ." "It is purely as a result of my opinion as regards Mr Denny that I have been barred from reporting tonight for TBG and exposing this man to the people coming along to meet him." 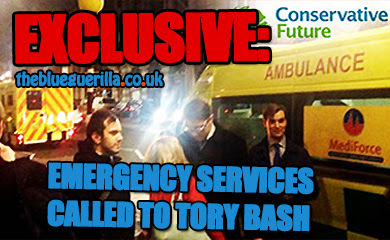 "In my opinion this is another example of Gestapo tactics within the UK Independence Party." Mr Denny insists his comments were taken out of context by The Mirror claiming that they didn't print his views, stated in an online forum, in full. The Mirror reports Denny said - "I just wish they would keep their ­homosexual nature and practices to ­themselves and stop trying to ram it down my throat telling me they are ‘normal’ when they are not." Mr Denny claims he also said - "As for their (homosexuals) position in society - they are humans like any other wandering around getting on with their lives, and have the right to acceptance into society's benefits like anybody else: and I accept they should not receive verbal discrimination against them because of their sexual nature." Thus negating other comments made. Apologies have not been made by The Mirror, Mr Brooking or Mr Denny for his original comments at this time. Mr Denny did welcome other TBG reporters to his meeting.